Music moves the soul. It is a universal language that everyone can enjoy. And no other music genre can do it better than Blues. Blues music has been around since the end of the 19th century, and it incorporates spiritual sounds, folk music, and jazz. Call and response patterns characterize this genre, which roots come from African American history. The individual notes used in this style of music give it a very individualized sound and makes Blues the perfect music to get you moving and dancing. 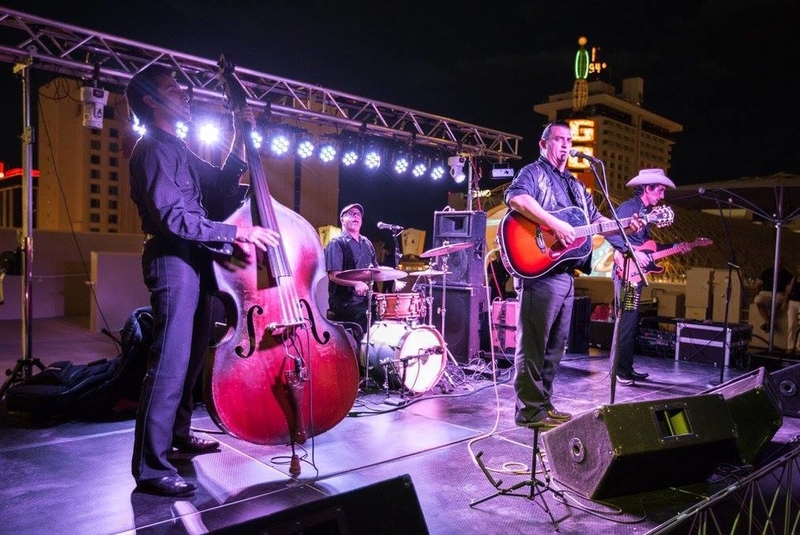 For four days in September, the soulful sound of Blues music will take over the Plaza Hotel & Casino in downtown Las Vegas. 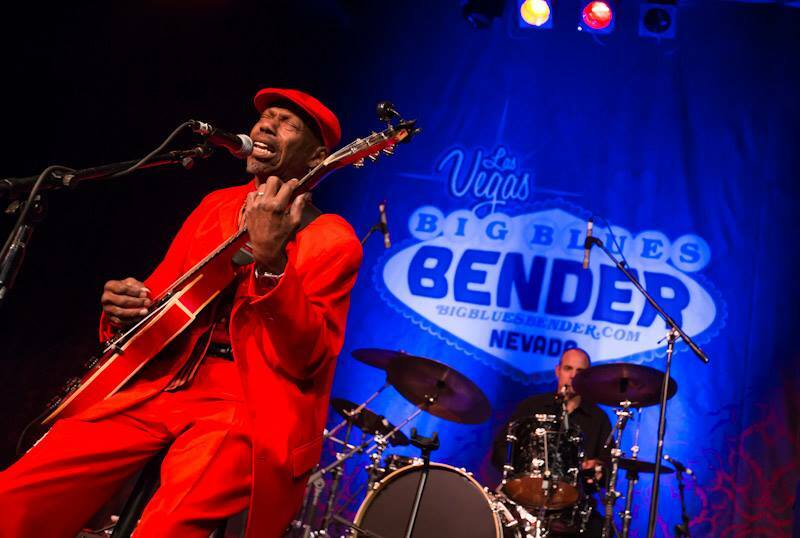 The Big Blues Bender is starring over 50 artists for a total of over 100 performances on September 6-9. The event will be featuring artists like Kenny Wayne Shepherd, JJ Grey and Mofro, Elvin Bishop, Samantha Fish, and many more! The schedule will be released in early August. Please check back soon. There are many different packages to choose from that include options for a four-night stay at The Plaza with a wide selection of hotel rooms. These hotel room packages also include music panels, access to the vendor village, and activities like yoga, photo booths, and even themed nights. It is possible to buy a wristband to the bender, but if you’re from out of town, the package packs a lot more bang for your buck. Back by popular demand, we will be offering “all you can drink” wristbands! We don’t want anyone to miss out on this great event, so payment packages are available so you can pay over time.